Qatar Airways' Boeing 777-200LR Arrives at Paris Air Show . 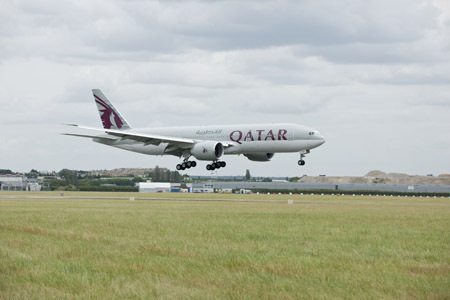 LE BOURGET, France, June 2011 /PRNewswire/ -- Qatar Airways' Boeing 777-200LR (long range) arrived on Sunday, June 19 at Le Bourget for the 49th International Paris Air Show. The airplane, one of Qatar Airways' current fleet of 25 777s, will be on display during the show with the spotlight on its reliability, operating efficiencies, 5-star interiors, and payload and range capabilities. 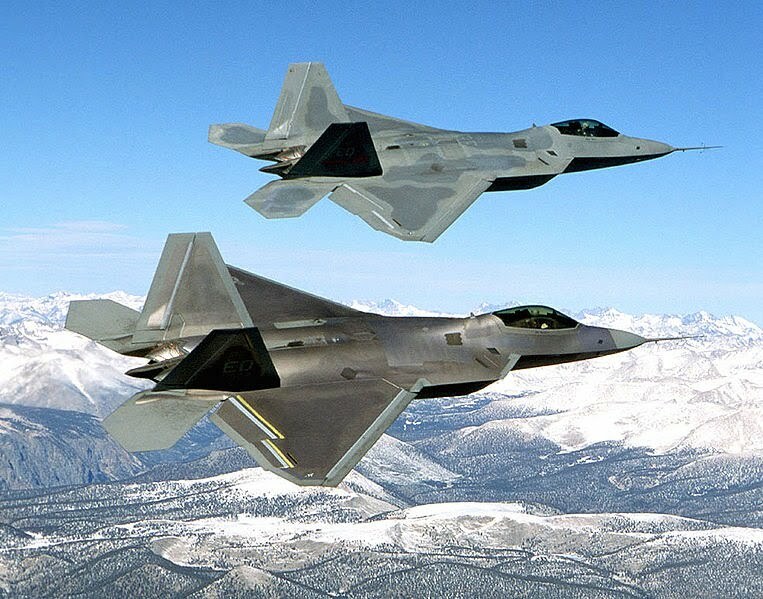 As one of the fastest growing airlines in the world, Qatar Airways currently operates 25 Boeing (NYSE: BA) airplanes: eight ultra-long range 777-200LRs, 15 777-300ERs (extended range) and two long-range 777 Freighters. 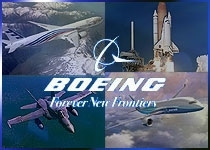 The Boeing 777 family is a complete family of jetliners that is preferred by passengers and airlines around the world. The market-leading 777 family has the ability to fly point-to-point to bypass crowded and busy hub airports. 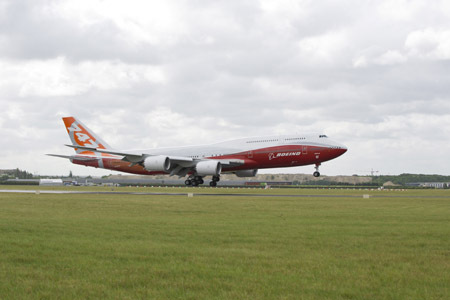 LE BOURGET, France, June 2011 /PRNewswire/ -- The newest member of the Boeing (NYSE: BA) family of commercial jetliners made its international air show debut when the first 747-8 Intercontinental touched down at Paris Le Bourget Airport. 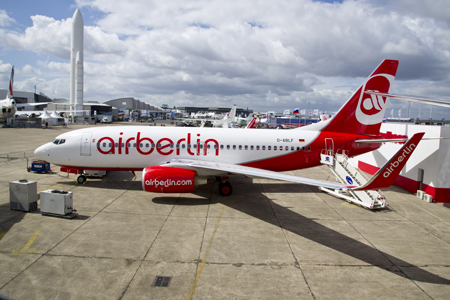 LE BOURGET, France, June 2011 /PRNewswire/ -- An airberlin Boeing 737-700, with Boeing's innovative Sky Interior, was the first of five Boeing (NYSE: BA) airplanes to arrive at this year's Paris Air Show. Flown from Dusseldorf to Paris by airberlin's Boeing Fleet Chief Marc Altenscheidt and the airline's Boeing Technical Pilot Tim Techt, the German carrier's airplane landed at Le Bourget just after 8 a.m. local time and will be on view at the show until Thursday June 23.
airberlin was the first airline to take delivery and operate the new Boeing Sky Interior on a Next-Generation 737-700 model. airberlin took delivery of this airplane in March.